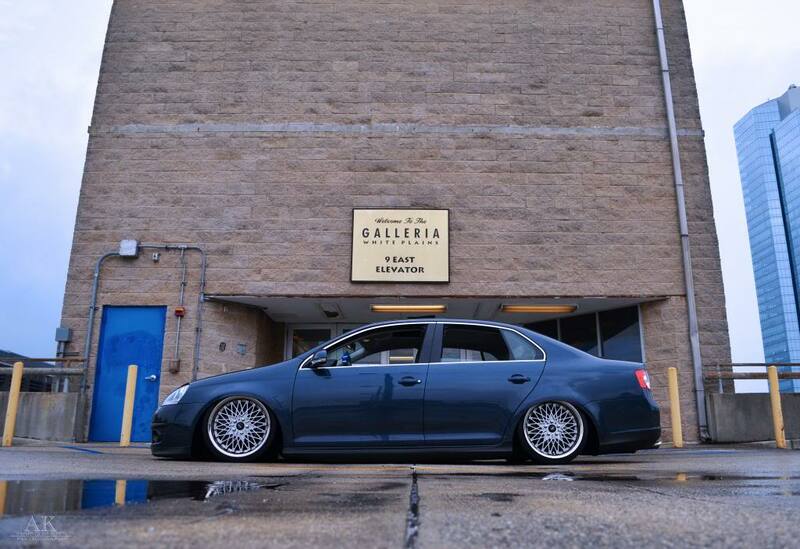 Heres my graphite Blue MKV jetta on air with 18x8 3inch lipped Mesh Zero's. 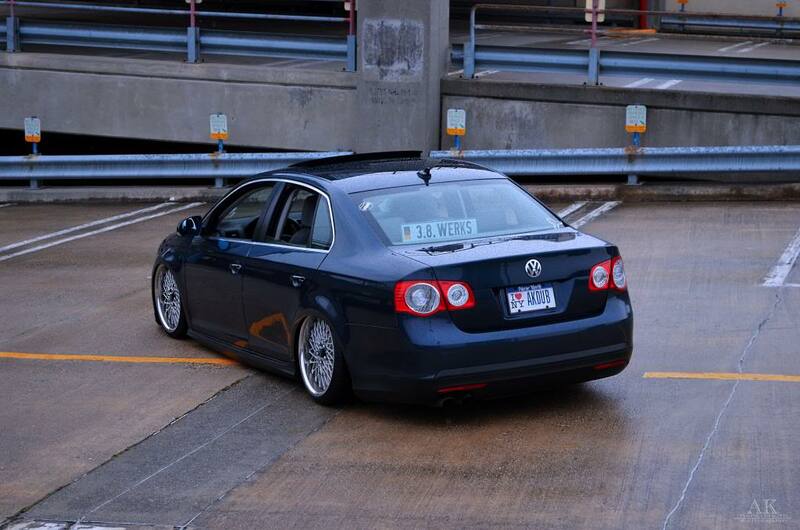 Clean A** VW..welcome again to the fambam! Beautiful VW! Please tell me you still have the info of the guy who bought your wheels cuz I'm interested on buying them for me..
That seemed like a cool place to shoot!